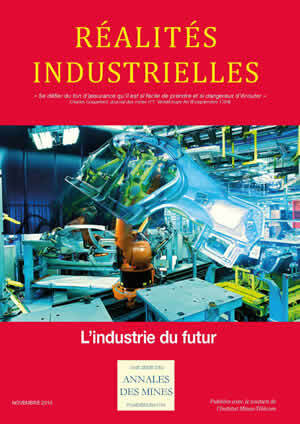 The crucial condition for the survival of industry in France: What competitive advantage to expect from current changes? What will the factory of the future resemble? The fourth industrial revolution: Points of rupture? How to boost the modernization of small and mid-size firms?